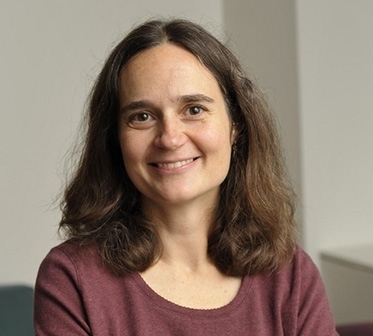 Heather Paxson is Associate Professor of Anthropology at the Massachusetts Institute of Technology, and author of The Life of Cheese: Crafting Food and Value in America. She is interested in how people craft a sense of themselves as moral beings through everyday practices, especially those activities having to do with family and food. How do cheesemongers extend the value of a dying commodity? 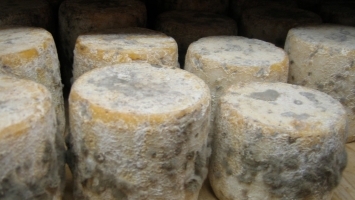 Heather Paxson explores how mongers care for living cheese—and for the craft of their trade.